Malka Widofsky is a licensed massage therapist in New Jersey and New York, as well as a licensed Acupuncturist in the state of New York. She attended Pacific College of Oriental Medicine in New York, where she studied Massage Therapy, Acupuncture, and Chinese Herbal Medicine. Malka graduated with an Associates in Massage Therapy, and Master’s degree in Traditional Oriental Medicine (MSTOM). 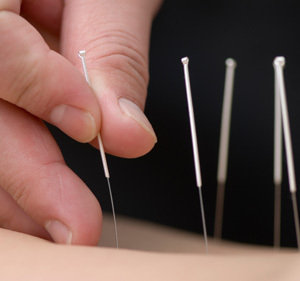 Malka is Board Certified in Acupuncture by the NCCAOM. In addition she is certified in Pre-Natal Massage through MaMassage® Prenatal Massage Therapy Training, and a member of the American Massage Therapy Association. She specializes in Swedish, Deep Tissue and Pre-Natal Massage, and can accommodate each individual patient’s wants and needs. Her background in Traditional Chinese Medicine, allows her to approach massage in a more holistic manner, and use the energetic channels and points to guide her throughout the massage.